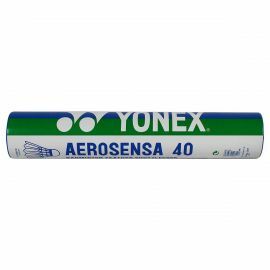 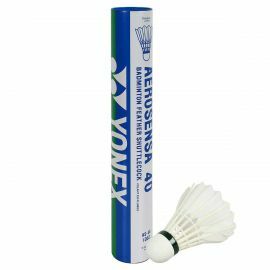 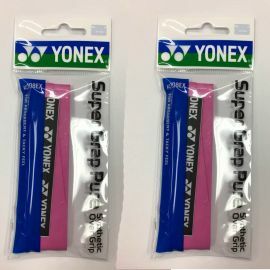 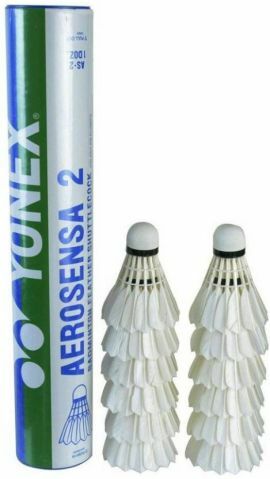 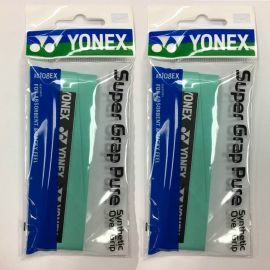 he Yonex Badminton Grip AC 148 EX-3 offers you extra grip and increases your court experience. 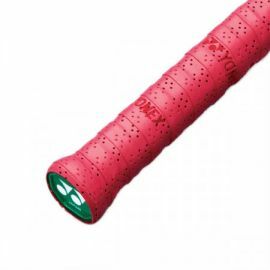 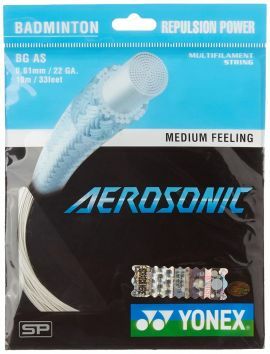 Made from superior material, this grip is thick and durable. 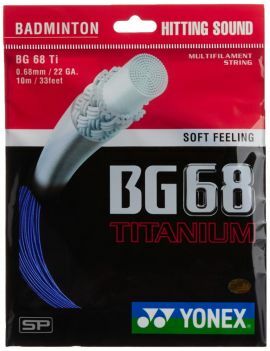 It ensures increased comfort while you are at play.